Turtle Rock’s much-maligned, asymmetrical shooter, Evolve, is set to receive some game altering DLC during the next few weeks. 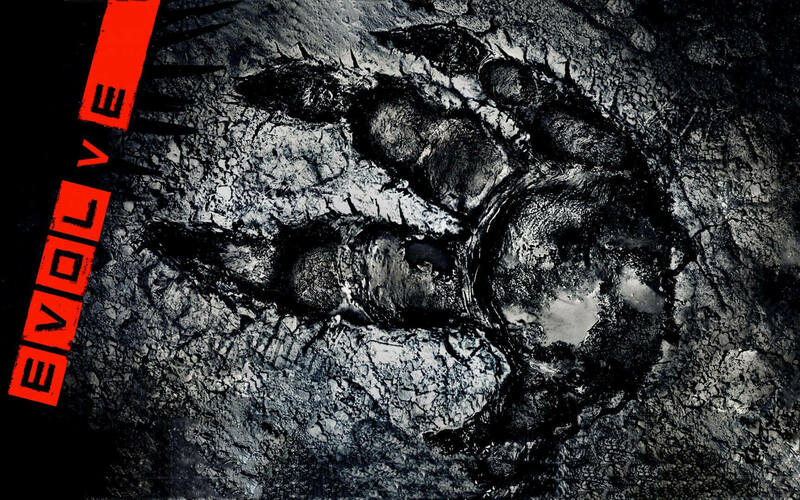 Over the last few days, Turtle Rock has added a few posts to their official Evolve blog detailing what you can expect to see soon while exploring the planet Shear. 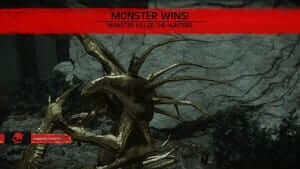 Of course the Golden Wraith wins. The first announced update will see two new maps added to most of the game modes, and will feature two entirely new environments. “Broken Hill Mine” will take place in a subterranean mining complex, while “Broken Hill Foundry” will feature an industrial complex, featuring fighting in narrow, twisting corridors on multiple, vertical levels. This DLC will be completely free to all Evolve players, and will release March 31st for XBox One. Everyone else will need to wait a month, as the two maps will release on all other platforms April 30th. The other announced update will feature a new character for every play style. Players can expect to see Torvald the Assault, Crow the Trapper, Slim the Medic, and Sunny the Support locking and loading their way through the different modes of Evolve on all platforms coming on March 31st. If you would rather be brutalizing hunters than cooperating with them, Turtle Rock has also announced that the Behemoth monster will also be available on March 31st. The Behemoth promises to be the biggest creature yet seen in Evolve, dwarfing even the mighty Goliath. Goliath won’t be the biggest beast on the block come March 31st. Along with the announcement, Turtle Rock gave a brief synopsis of each character and what we can expect to see from their abilities. Torvald features serious heavy weaponry, combining mortars, shrapnel grenades, and an auto-shotgun. Crow has a pet batray that can scout in front of him as well as a gun that can slow the monster and a rifle that can bypass armor and damage health directly. Slim can steal strength from the monster to fuel his abilities and keep the hunters hidden from the monster’s “smell” ability. Lastly, Sunny can launch shield drones to protect her teammates, keep the jetpacks of her teammates filled to the max, and she packs some serious firepower with her mininuke grenade launcher. Interested to take another spin on Shear? Or has Evolve already worn out its welcome with you? Let us know in the forums or comments below!